Another Chipotle Closes After Employees Get Sick—Is It Finally Qdoba’s Chance?? Want to support the show? Visit Patreon or our Support page to help make this show possible! Listen to other great shows on the Goodstuff Broadcasting Network! Morning Show is produced by Kenny and Kyle Roderick. 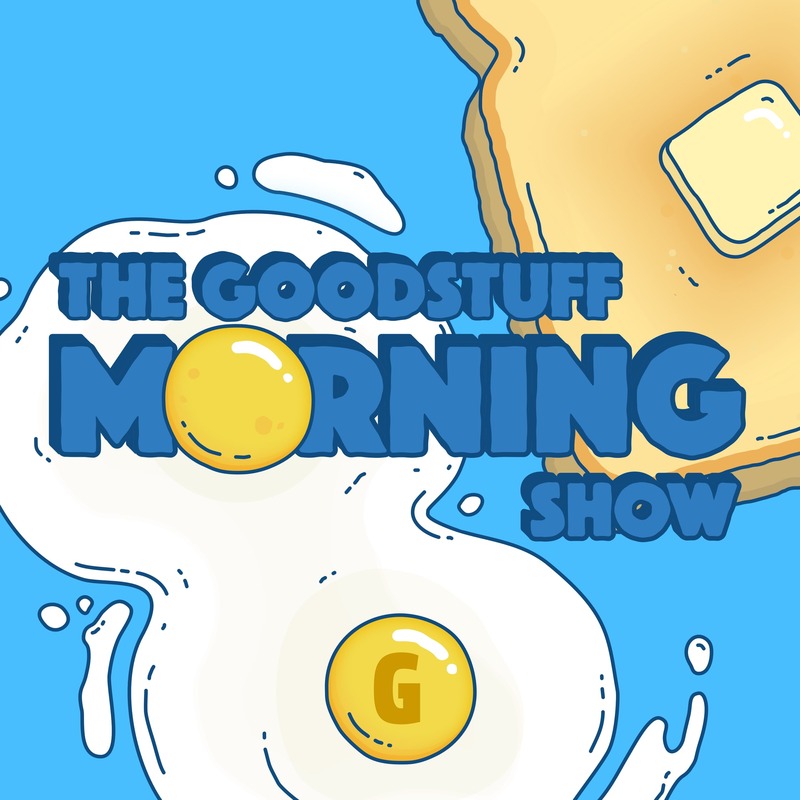 Listen to other great shows on the Goodstuff Broadcasting Network!